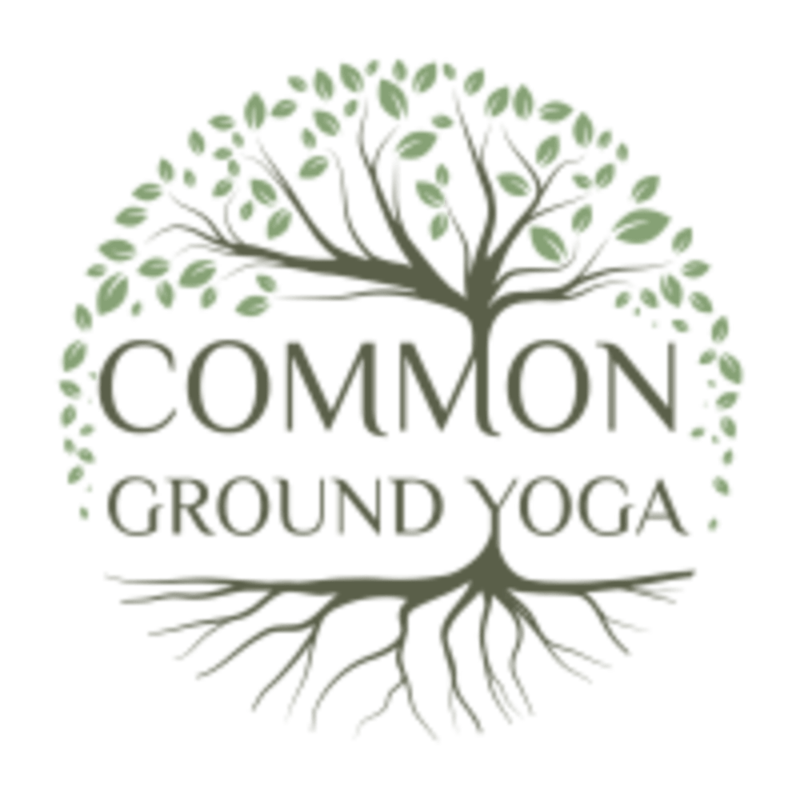 Start taking classes at Common Ground Yoga and other studios! For everyone from the yoga curious to swami, Common Ground Yoga has something for every one. We bring modern perspective and knowledge to the ancient teachings of yoga in a variety of classes in our non-heated studio. From Flow to Restorative to Aerial, we have something for you! Beginners who are already active will enjoy Slow Flow, Gentle Mindful Yoga and our Stretch! Yoga For Athletes and Inflexibles Class. Beginners who have limitations will do well in Gentle Mindful Yoga, Restorative & Yin Classes. Those with an establish practice will enjoy our Flow, Functional Flow, Level Up and Meditation Classes. If you are curious about Aerial Yoga try our Aerial Flow Fusion or Aerial Restore class before moving onto Aerial Beginners. Dont be afraid to explore our entire schedule! Please make sure to bring your own water bottle to your session. For your convenience, everything else will be be provided for you. Carrie is very knowledgeable and thoughtful. It is a great class especially in your second and third trimester. The class was so much fun and welcoming ! Loved this class! Anna was amazing!! I absolutely will be back! Carrie is great. This class is educational and gets you moving. Wonderful instructor. Great introduction to prenatal yoga. It helped with the growing pains that come with pregnancy. Class was good but the studio is awkward. The main door was locked, only the studio down the hall was open. It feels more like an office building than traditional studio. Fun but a little bit hard for me. The instructor is very friendly and helpful!